This December 7th, Universal Pictures is rereleasing "Schindlers List" onto the big screen in a remastered version with 4K image and Atmos audio for a very limited engagement. For this, the excellent USC Shoa Foundation has arranged free screenings for educators on December 4th and 5th. However, their submission period has closed and their screenings obviously couldn't seat everyone. The commercial re-release is on a Friday, a business day. That means that on December 7th, there will be hundreds of half-empty and even mostly-empty matinee shows in the mornings. As the founder of Rerelease News, a small news site which celebrates and benefits from rereleases such as this, I see this as an opportunity. New York has multiple premium large format locations where the film will be shown in the morning. 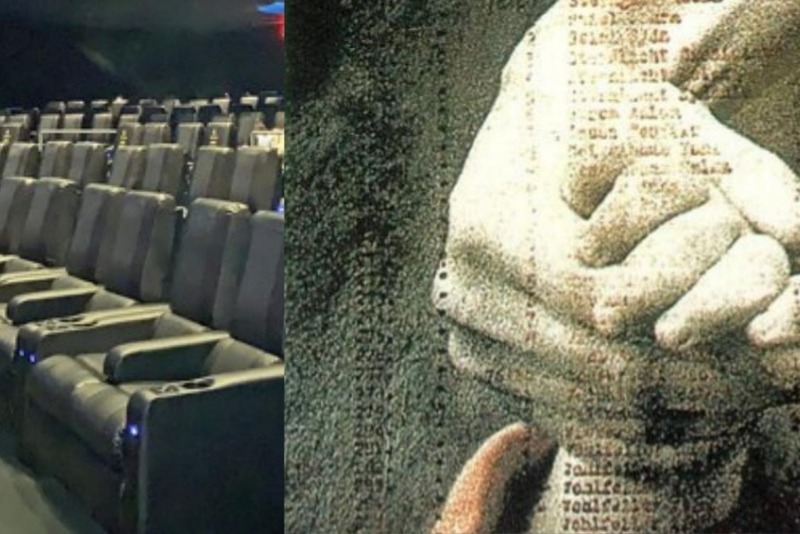 For young adults, to see an uninterrupted version of Schindler's List in a commercial movie theater can be an experience unparalleled with other ways of seeing the film. There will be no breaks, no cell-phone checks and no talking allowed. It's a way to view the film in it's entirety, for three hours, on a large screen with remastered image and sound. A truly lasting experience unlikely to be available again for years. So I am planning to use some of Rerelease News' financial resources combined with my experience in getting discounted tickets to offer free tickets to New York educators to take students to see the film at morning shows on December 7th. However, my financial resources are very limited and Dolby/RPX tickets are expensive. So I am asking for your help to make those tickets available for free. Every donation will go to at least one ticket to see the film on the 7th. Applications for educators are available here . No money will be spent on concessions or other unnecessary expenses - only tickets. The application for educators, as mentioned before, is available here . This rerelease is a unique opportunity to see Schindler's List on a large silver screen, one likely not to come again in years. Renting a theater costs hundreds, but here we have commercial shows made available to the public on a specific date and time. I don't want to see this opportunity go to waste. Please donate to help fill up often morning shows of the film with students from the New York Metro Region.